Happy to be participating in the Disney Wordless Wednesday Blog Hop hosted by Deb from Focused on the Magic. Hope you will join us!! It's amazing how much we have all changed. I guess 11 years will do that won't it?? What a great picture!! I have a love hate relationship with the tea cups!! It's from my very first trip to WDW so it's special for me. My kids are so grown up now!! Thanks Diane - I forget I ever wore my hair that long, it's been short for years now. Love this picture!! What wonderful memories you must have from that trip! Thanks for sharing!! Great pic! 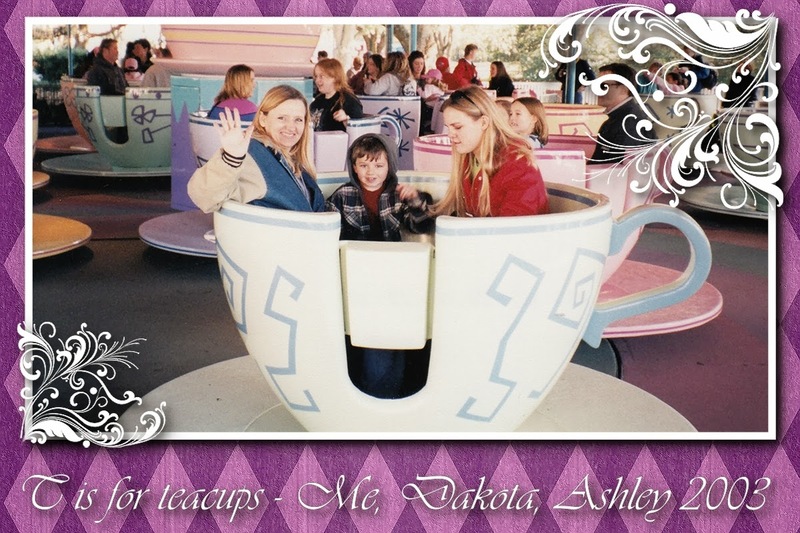 We've never ridden the teacups but plan to this summer!